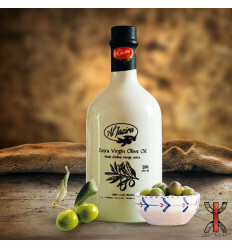 Olive Oil There are 10 products. 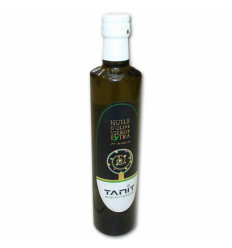 The Tunisian olive oil is of superior quality is obtained thanks to olives carefully picked by the hand in order to keep their purity. 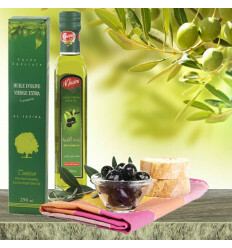 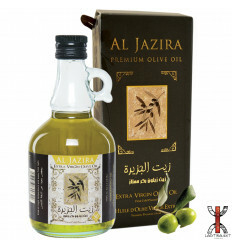 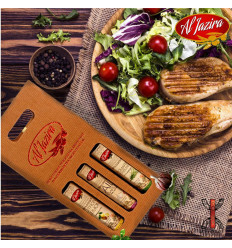 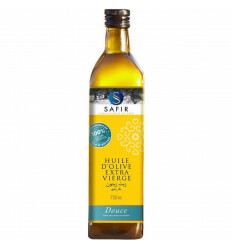 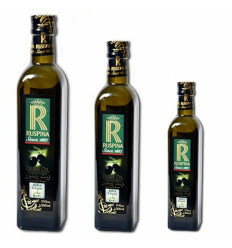 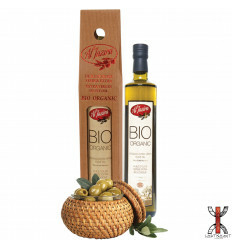 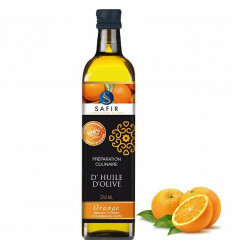 This olive oil adds a tasty Mediterranean touch to your dishes and salads.